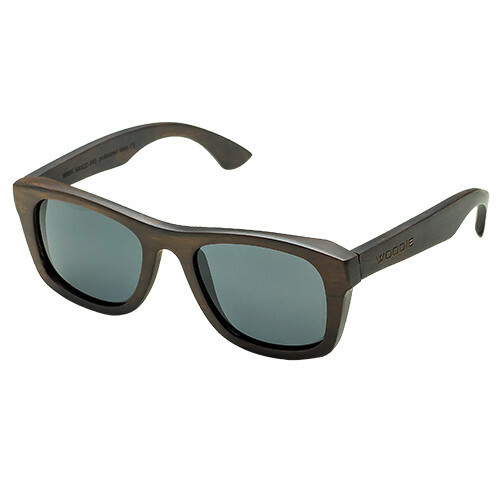 a featherlight and Ebony wood is a darker wood that shows it’s grain in the sunlight. Watch you would be fashion at it’s best. 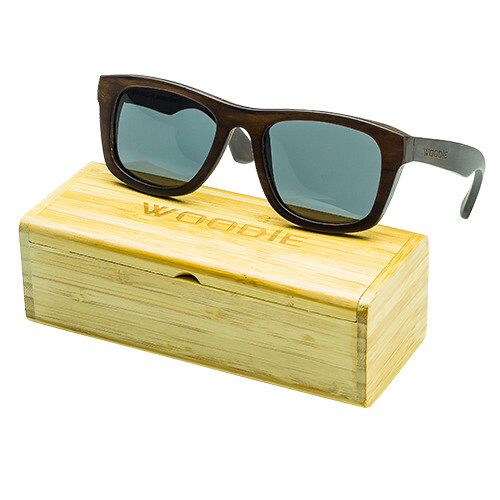 “Wood sunglasses” and “Wood watches”. Their quality is like no other. Click Here To Visit the Woodie Specs.com Web today. 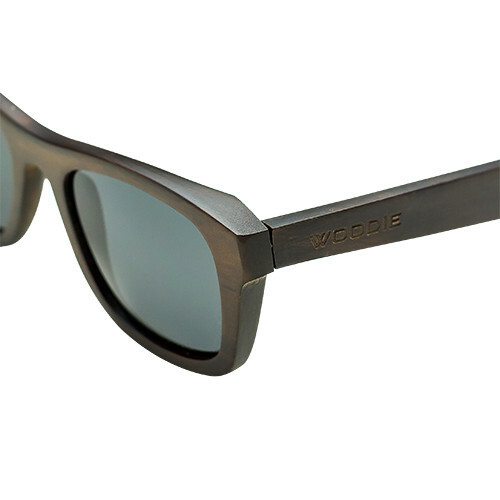 Follow Woodie Specs on Social Media! 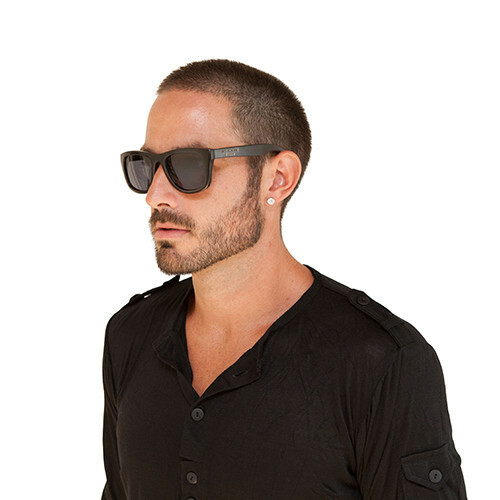 prize (Ebony Sunglasses) directly to the winner.